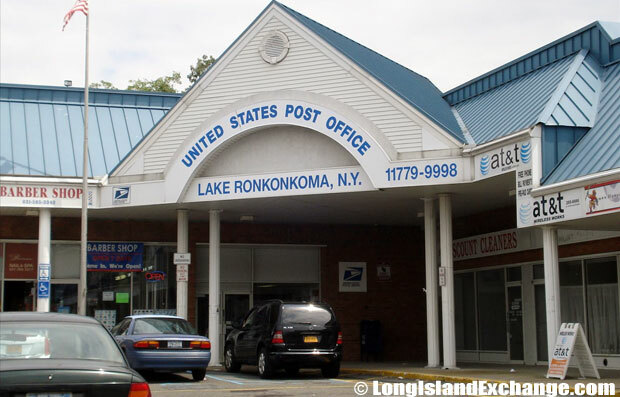 Lake Ronkonkoma is a hamlet and census-designated place located in Suffolk County, Long Island, New York. 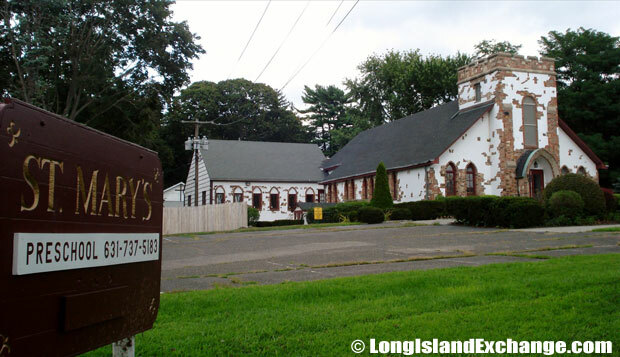 It is within the Town of Brookhaven with portions in the Town of Islip and Smithtown whose name comes from the glacier created kettle-hole Lake of the same name. Lake Ronkonkoma served as a boundary between lands occupied by four Indian communities such as Nissequogues, Setaukets, Secatogues, and Unkechaugs. 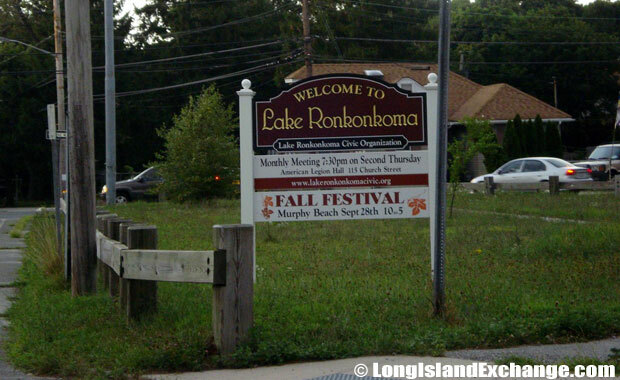 A sign welcomes visitors and residents to Lake Ronkonkoma, a hamlet and census-designated place located in Suffolk County Long Island. World War II Memorial Tree historic landmark in Lake Ronkonkoma to honor and thank veterans for their service to the country. As of the 2010 census, there were 20,155 people, 7,004 households, and 5,053 families residing in the CDP. The median income for a household in the CDP was $84,787, and the median income for a family was $97,575. Males had a median income of $71,619 versus $50,286 for females. The latitude of Lake Ronkonkoma is 40.835N. The longitude is -73.131W. It is in the Eastern Standard time zone. Elevation is 72 feet. Post Office in Ronkonkoma, NY. 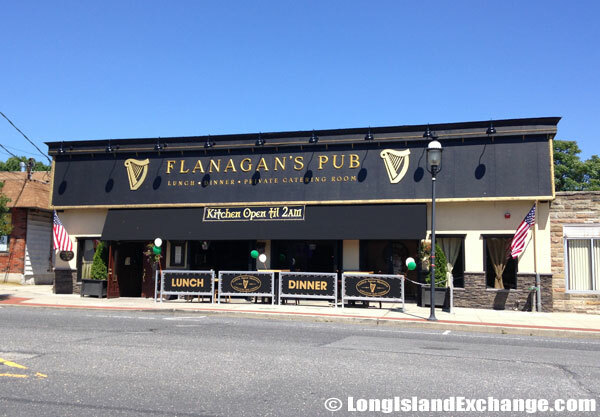 Flanagan’s Pub and Restaurant, Lake Ronkonkoma. The Native Indians and European settlers both observed that the water level in the area tends to rise and fall out of proportion to local precipitation. It spread over almost 250 acres which the water body has been conserved with great care. It is clearly at the center of the town’s value and reputation. 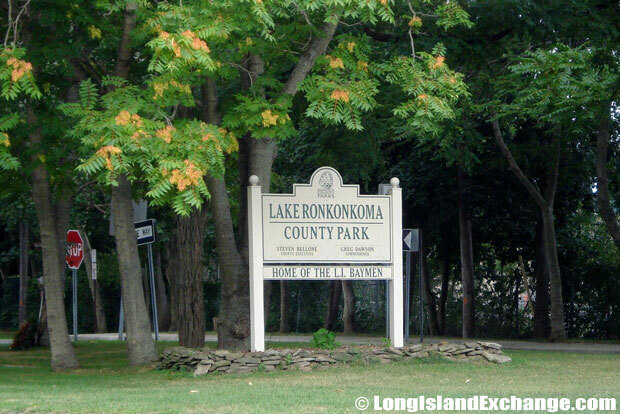 The Lake Ronkonkoma County Park includes a fishing area, baseball fields, handball courts, basketball courts, a handicapped accessible playground, and a picnic area. 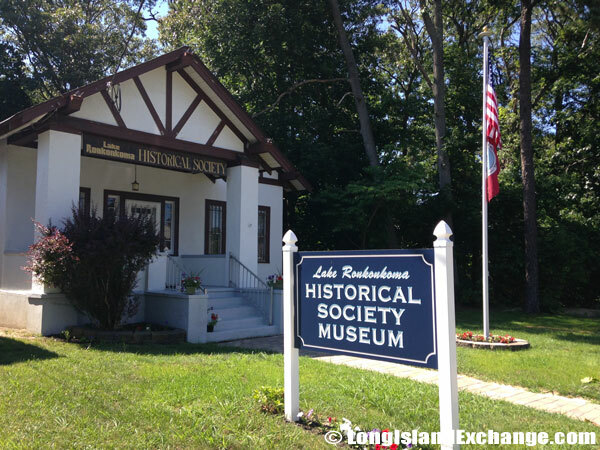 The Lake Ronkonkoma Historical Society. Lake Ronkonkoma is the largest freshwater lake on Long Island and it surrounds the lake itself which is in the jurisdiction by three different townships namely the Islip, Brookhaven, and Smithtown. The community name derives from the Indian term for “boundary fishing place”. The area was once a resort town until it experienced a sudden increase of population in the mid-1900s. 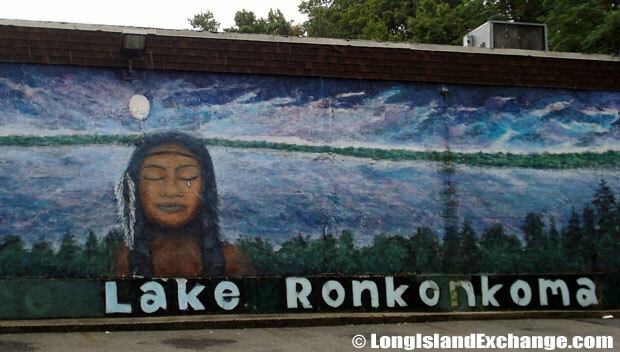 The Lake Ronkonkoma Indian Princess Mural, a popular area mural on the side of a deli at 408 Rosevale Ave Ronkonkoma. Local legend and urban myth has it known to residents that a disgruntled Indian princess cursed the Lake Ronkonkoma so that each and every year a male would drown in the Lake. 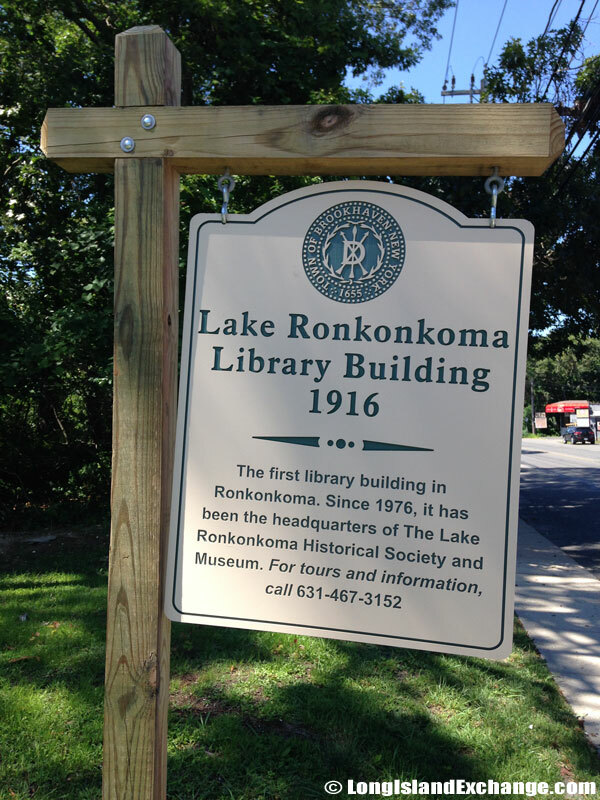 The Ronkonkoma Free Library building, originally opened in 1916, is now the Lake Ronkonkoma Historical Society Museum. 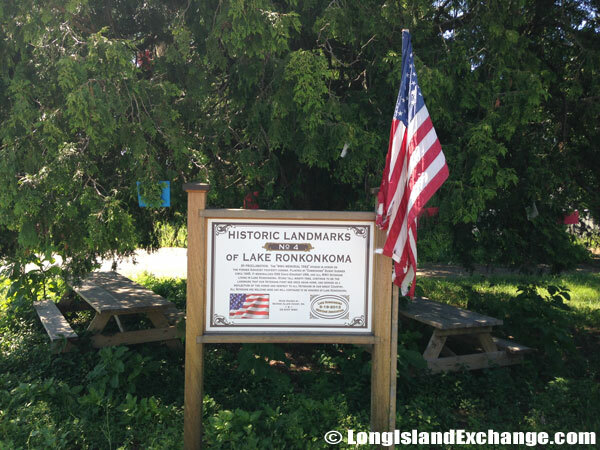 Lake Ronkonkoma was considered the most sacred lake by the Indians and it was also their meeting point. The tribes controlled different parts of it and a story of a Native American princess could not have lived in what is now Ronkonkoma; a major point of for the princess and her lover who ran off from their own settlement to the lake. In addition, the Indians did not live anywhere near the lake but lived near the coasts of the island. Lake Ronkonkoma St. Mary’s Episcopal Church. 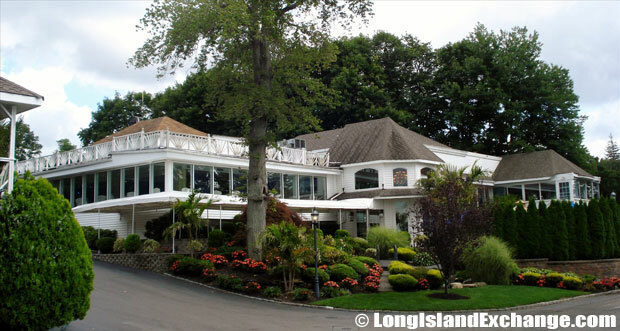 Notable people living in Lake Ronkonkoma include Jumbo Elliott (American football player), Maude Adams (Broadway actress), David E. Grange, Jr. (U.S. Army Lieutenant General), and Michael E. Ebert (writer). Maude Adams was very popular for her portrayal of Peter Pan during the Victorian era. Most of its resident’s ancestries were Italian, Irish, German, English, Polish, and Puerto Rican. 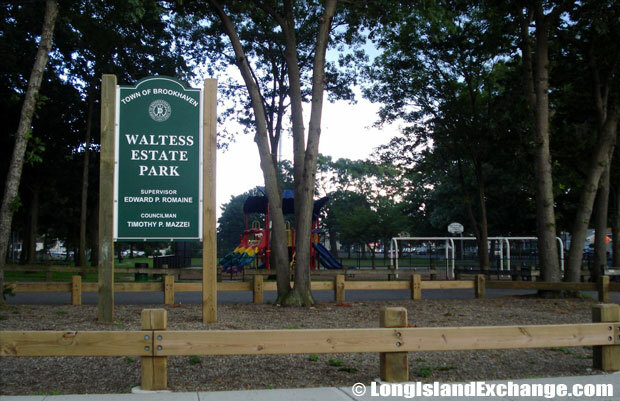 Waltess Estates Park on Ronkonkoma Avenue two blocks from the L.I.E. North Service Road,one block from St. Joseph R.C. Church. The area is served by Lake Ronkonkoma School Districts which has five elementary schools, two middle schools, and one high school. Some parts of Lake Ronkonkoma are also served by Sachem Central School District as well as some areas of Lake Grove and Nesconset. Windows on the Lake banquet catering hall nestled on Lake Ronkonkoma. Lake Ronkonkoma was a famous spot for wealthy people from New York to spend their summer vacations in the earlier part of the 20th century. The area is also home to Windows On The Lake (above), a popular waterfront catering venue and reception hall with beautifully appointed banquet rooms for weddings, corporate and all other celebrations.